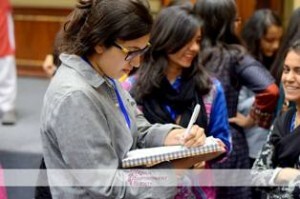 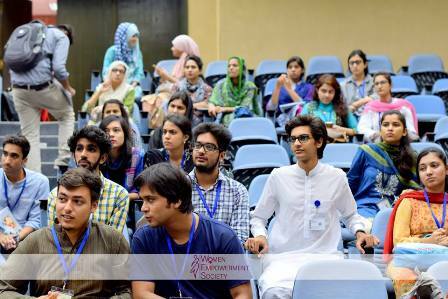 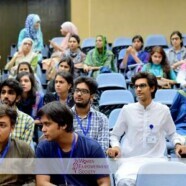 The Women Empowerment Society held an extensive volunteer drive for the Feminist Comic Con. Up To 150 students registered for the opportunity and finally, 100 were selected. This recruitment drive helped the successful deliverance of the Comic con and it provided the society with an enthusiastic team of supporters/students/fans.